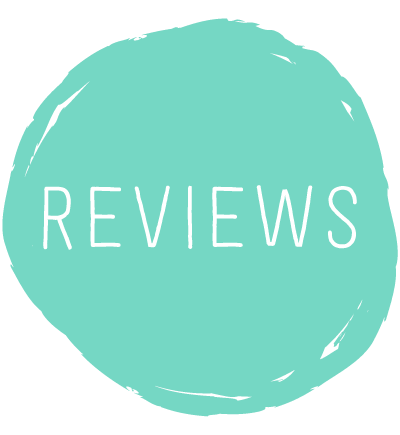 Our Parents Blogger Group got asked to contact this newish Irish product for review a few weeks back. Mine arrived on a sunny Friday last week. I got all 3 flavours, big & small, a cool bag and an icecream scoop along with an information sheet. I opened the door with my dressing gown, hair wet and moisturiser all over my hands but Joanna couldn’t of been nicer and placed all her lovely products in my kitchen and left me to it. There is a lovely smooth texture makes it tasty very creamy and the flavours of each combination really come through. I really liked the packaging too, it’s fun and appeals to kids and adults alike. With a few tubs still in the freezer it’s a great healthy go to for all the family and Josh loves his ‘ice ceeen’ on a sunny day. 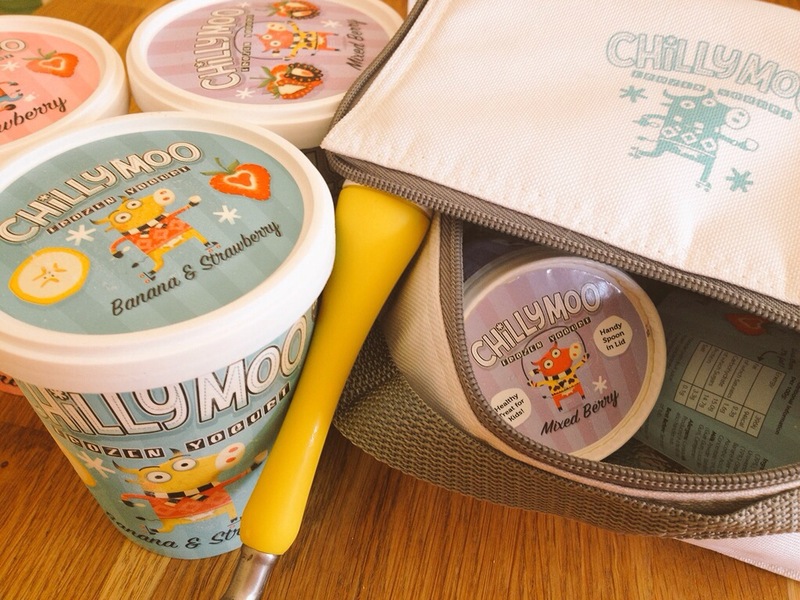 Chillymoo is available selected major supermarkets nationwide. 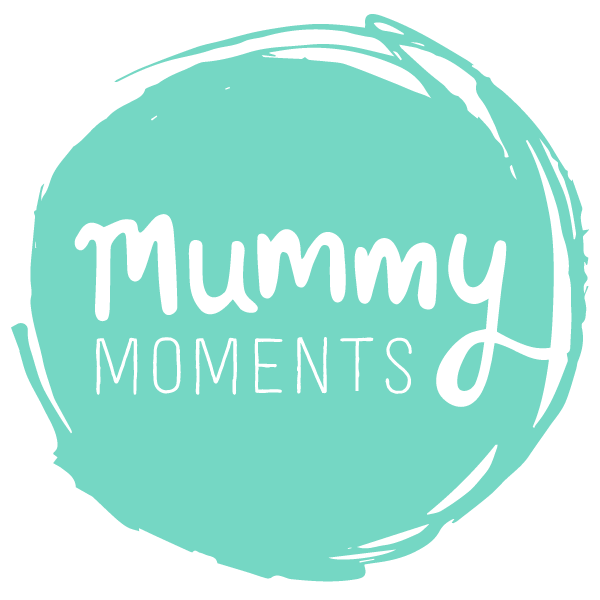 I love the sea of their party packs too-check them out here!